The Vestas V27 Wind Turbine features both up-tower and down-tower PLC control centers. ICR’s wind turbine repair technicians specialize in restoring and rebuilding the PLC cards and modules that power the turbine. 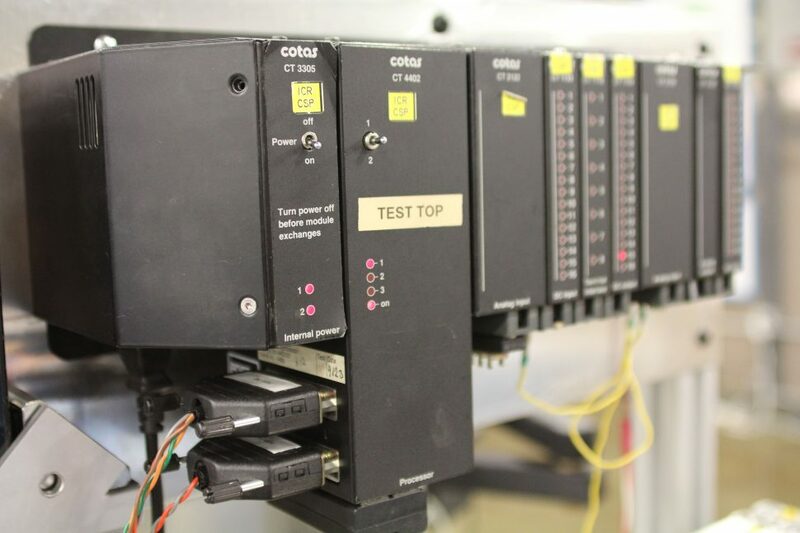 Our repair process includes rebuilding the PLC cards and modules within the rack, testing, and calibration for an efficient operation once placed back into production. 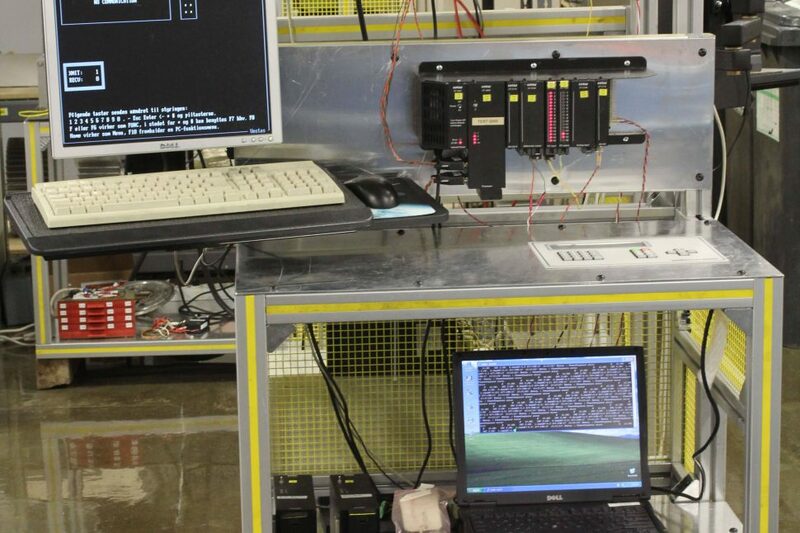 The repair process begins with an ultrasonic cleaning of each card or module under repair. This procedure removes any potentially harmful contaiminants. Next, we replace all components within each part. Our in-house engineering department has compiled a database of components to related to each part repair in order to determine which are commonly known to wear and require replacement. 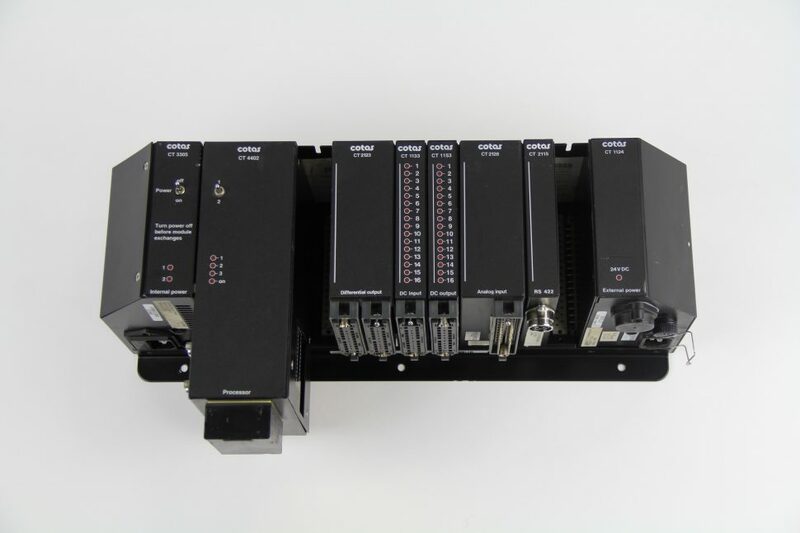 After we repair a PLC card or module technicians then carefully calibrate the parts to operate normally within the turbines microprocessor based control unit. Our calibration procedure is most noteworthy as proper calibration is necessary in order to restore the control unit back to working order. As a result, calibration allows for the hyrdaulic system to monitor variations in the bladeposition along with delivering enough pressure for the brake system to function properly. After we’ve repaired and calibrated each part we finish the restoration process and move on to testing. 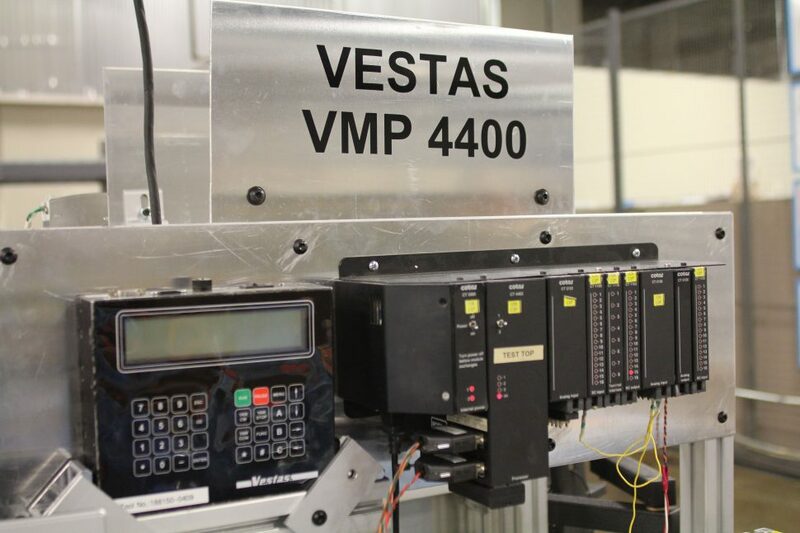 Using our in-house designed and built VMP 4400 system test fixture we ensure the reliability and longevity of each part. As a result of our technological advances over the years customers of ICR can also take advantage of our capability in manufacturing battery boxes with our engineering department‘s extensive knowledge base. Fill out the form below and an ICR customer service representative will respond soon. Please provide us with as much detailed information as possible. Thank you for choosing ICR! © 2019 ICR Services. All Rights Reserved.